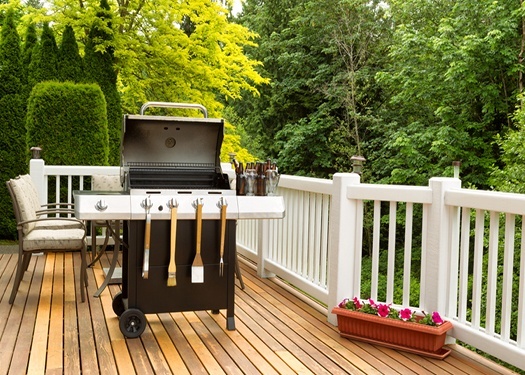 It used to be that decks were simply a place you could escape to during a party to catch a breath of fresh air, or perhaps where you might do your grilling. But decks today have come a long way. You can turn your deck into an alfresco family spaceor casual dining room. Screened-in decks can keep insects at bay and ceiling fans can circulate air to keep everyone comfortable.